We’re thrilled to show off our latest Custom Music project-type-thing with the newest mobile game from Dragon Army, a totally swell video game developer out of Atlanta. That’s right. Atlanta provides the world with Hip Hop AND mobile gaming. We provided the Title theme music as well as all music you hear in the levels on the game. Fun and 8-bit was the order of the day, and we were more than happy to oblige. 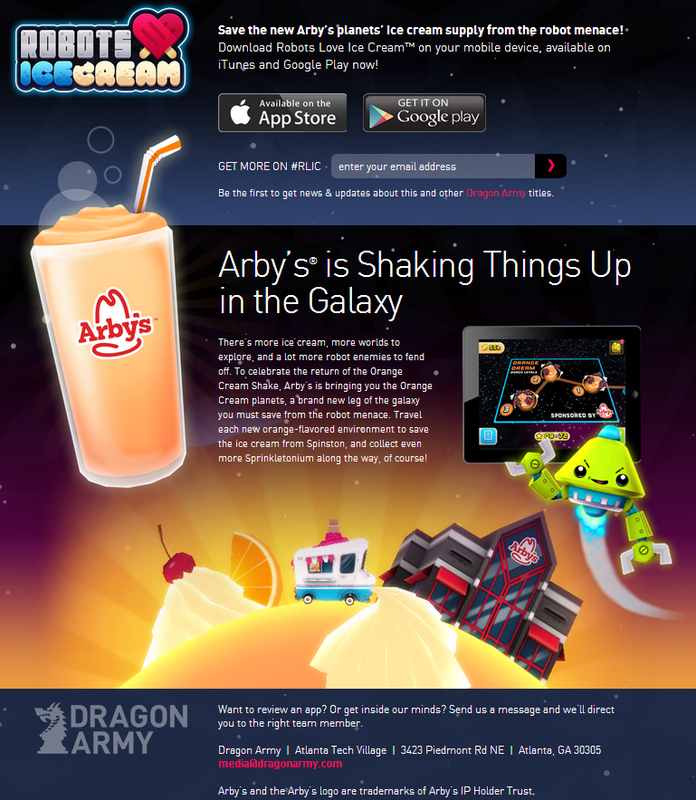 If you happen to be frequenting Arby’s any time soon, you might notice that their latest promotion is a tie-in between Robots Love Ice Cream, and the classic, you-can-never-get-enough-of-it Orange Cream Shake. Even as a real-life-talking-fruit, I fully appreciate the yumminess of this partnership. Grab your iPhone, download the game here! We’re so proud to be a small (but musical!) 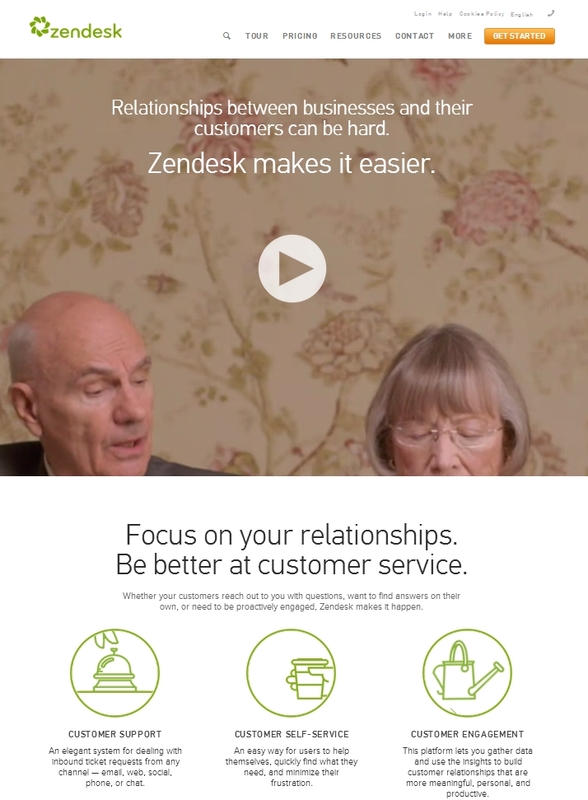 part of Zendesk‘s very first national broadcast spot. These fine septuagenarians (I’m not checking on the veracity of my statement, so don’t ask) chat about their relationship through the lens of a business chatting with a customer. All this fruit can say is…Zendesk is right. Focus on your relationships, be better at Customer service. There are a few different cuts of the spot, and all of them are funny. Just click on the picture below and, as if by magic, you will be whisked away to all their spots. 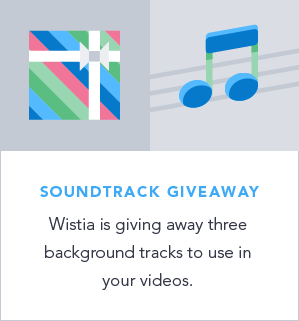 Because Wistia has got to be one of the coolest little (not-so-much-anymore) video hosting and analytics firms in this great nation of ours (umurica), they decided to do a video on finding music for your video. You know who they included as a great resource of music for video? Do yourself a huge favor and watch this 5ish long video about how to pick the right music for your next project. Straight out of the studios of Spots (based out of Atlanta, the greatest city on earth), comes this fantastically perfect spot for Jack’s (they are in Alabama, which is Georgia’s right arm, if you are looking at a map, champ). In this spot, we’ve got four fantastically good-looking people at a fine dining establishment, and the two ladies in the group decide to pre-game some Jack’s burgers. Makes enough sense to this Mango. Now that I’m thinking about it, I am getting a little hungry. 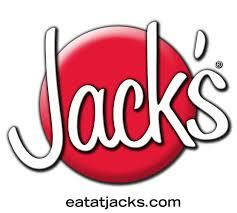 Time to make that 90 minute trek to our nearest Jack’s (watch out, Alabama, cause we’re fruity). Welcoming another very cool European customer to the Tunefruit Inner Circle (is there really an inner circle, or is it just a construct of our very over-imaginative mind? ), say hello to maker-of-all-sorts-of-graphic-things We Make Graphics. 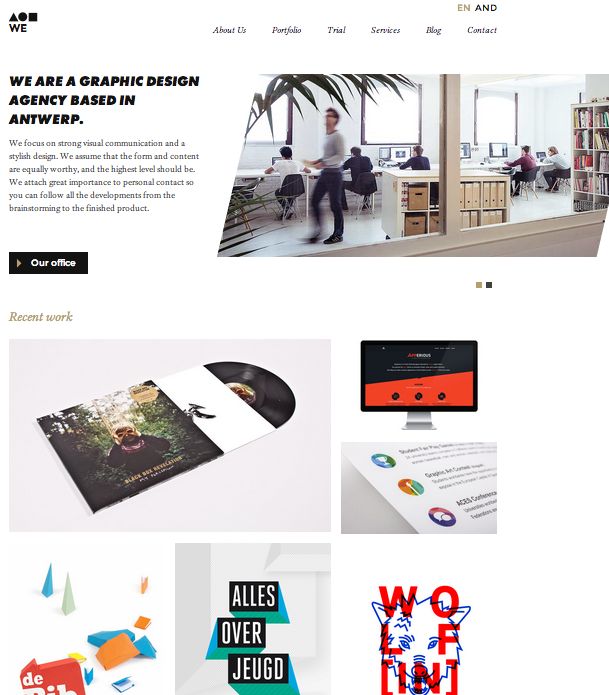 They are based in Belgium, and…you might notice that this totally awesome animated video they did for client Fitbees is in Belgium-ish. That’s a mixture of this German, Dutch, Middle Earth, and Spanish. And “bee” sure to check out their client, too. 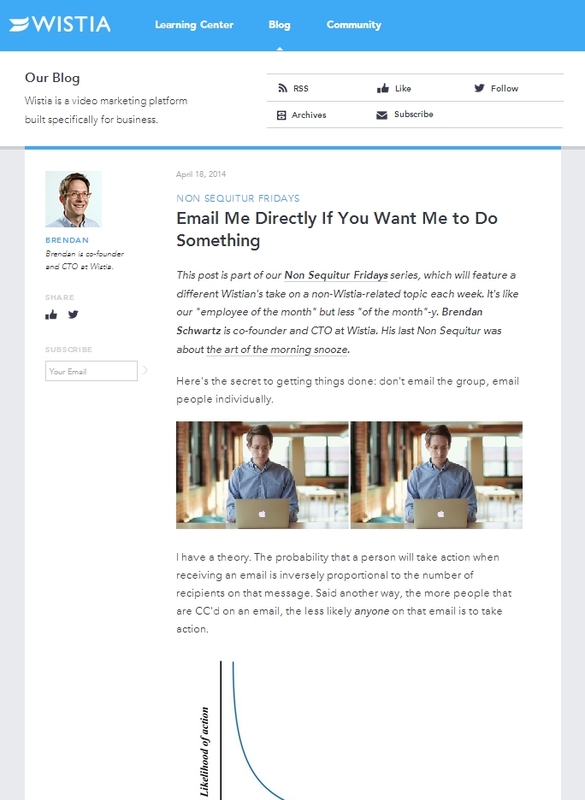 Fitbees is a workplace health company that helps employees stay healthy. “Our goal is simple … We provide healthy and motivated employees. We do this with a team of professional, enthusiastic, experienced and positive staff. We do not point the finger, but encourage people! Hey. Look, we’re not all serious Nellies, all the time, over here at Tunefruit. Yes, we watch youtube just like the rest of you. We love cat videos, fail compilations, and all that other silly stuff. So, with that being said, you should really watch this video of a dude playing the William Tell Overture on his teeth. Like we said, total class, all the way. Christmas music is awesome. And yeah, it’s only November, and you feel like you just successfully completed another hang-over-free (ok, no you didn’t) Halloween. But, this is the world we live in. Always on to the next big holiday. So, alas, Christmas is almost here, just 41 days left. If you are one of the thousands of Final Cut Pro editors, editing bay monkeys, production company owners, or anyone else gearing up for holiday projects, you know it’s a big ole’ requirement to plan ahead. We’ve been adding new royalty free Christmas and Holiday music to our already extensive (yeah!) catalog at a furious pace. Looking for classical Christmas music? Done. Playful sleigh bells? Done. Cats meowing We Wish You a Merry Christmas? Not sure about that one…go do a search and find out! Tunefruit Featured License: Farm Rich Party Peepers! Our Halloween-themed Featured License is chocked full of eye-opening puns about eyeballs. Check out how to make yummy eyeballs out of cream cheese, Farm Rich meatballs, and olives. Tunefruit Featured License: Datasaurus – A BambooHR Halloween! So apparently, dealing with paperwork can get crazy. REALLY CRAZY. I mean…did you catch the end of that video? What happened to that chick once the filing cabinet went berserk? BambooHR has licensed a scary halloween stock music track from us for their latest campaign to help stop paperwork from getting out of hand, and man, they really used it to greeeeeaaaaaat effect. When the filing cabinet pops open, I almost peed a little bit.